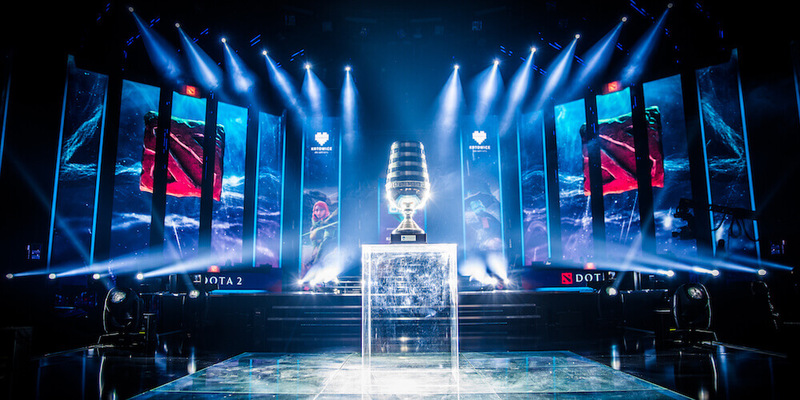 Our detailed Team Liquid vs ENCE Betting Tips are here to help you maximize your profit! 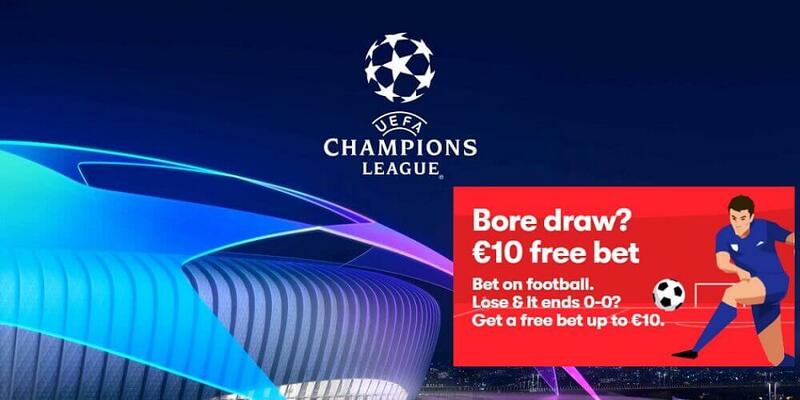 Check the pros and cons of both teams to make an informed decision while betting! Just a few weeks after Katowice we have another great competition coming our way where some of the best teams in the world, will fight for supremacy, BLAST Pro Series: São Paulo 2019. From March 22-23, Team Liquid competes in Brazil for the BLAST Pro Series São Paulo. Team Liquid will be amongst some of the great CS: GO line-ups from across the world. For the American organization, 2019 has been exceptional so far. 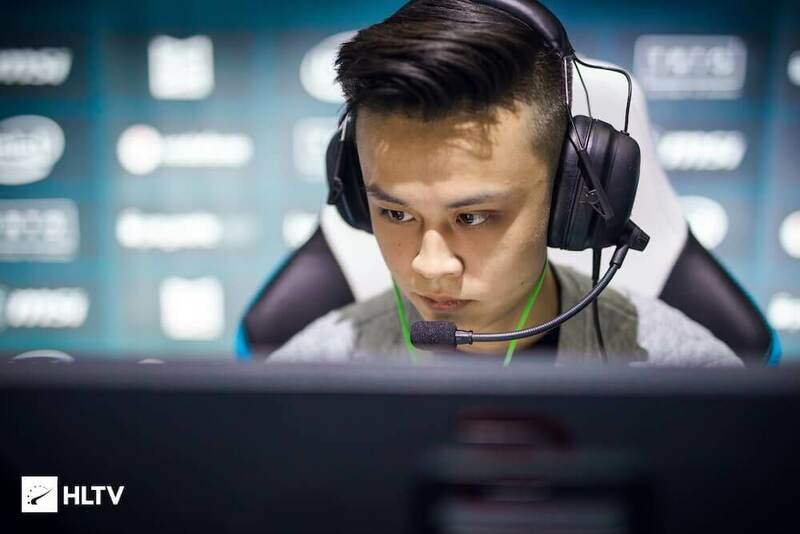 Since, in addition to the evolution of the team last season, the side hired Jacky “Stewie2K” to replace Brazilian Epitacio “TACO”. This has been a recipe for success since they won the title of iBUYPOWER Masters this year. A differential factor of Team Liquid over opponents is that several players of the line-up can switch roles. Sometimes you see Russel “Twistzz” and Stewie2K playing as entry fraggers and getting the first kills. This coordination between the lineup has been their tool for success over the months. The team has also remarkably climbed in ranks owing to their impressive style of play. Perhaps the main problem that Team Liquid has to overcome is the inconsistency of Twistzz. The player is one of the biggest reasons to explain why the team wins and loses its games. 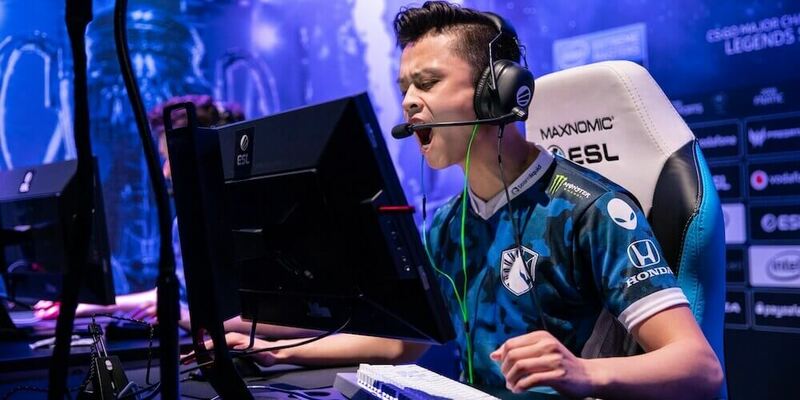 For example, in the quarterfinals of the IEM Katowice 2019, the 19-year-old Canadian had 8/19 K / D ratio in the first map against ENCE. While in the second it was with 28/23. The athlete has proven to be a great player at a young age. He still needs to find his consistency during the duels. Since he is clinical in the success of the team. Although he is not the captain, NAF is today the best player of Team Liquid. At least according to the ranking of the website HLTV, the Canadian ranked sixth among the best athletes of CS: GO of the world in 2018. However, many may say that his teammates deserve more credit than him. Team Liquid has already competed in Brazil. 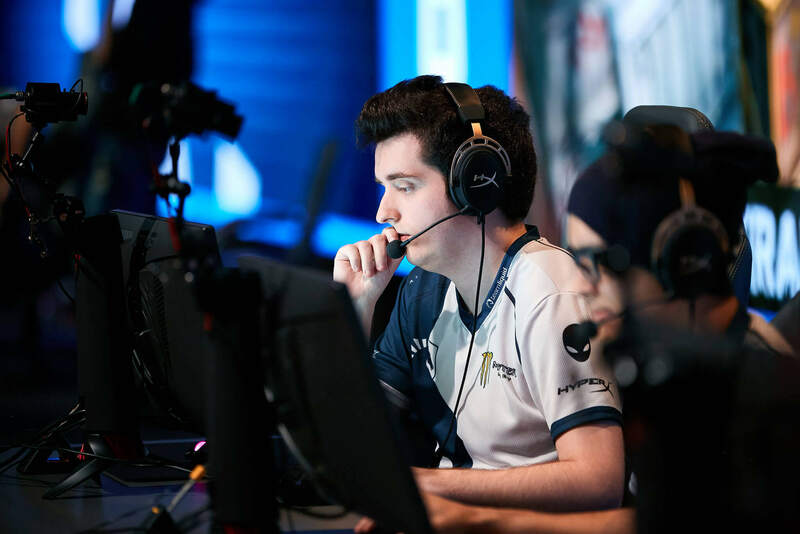 In 2018, at ESL One Belo Horizonte, the team included: NAF, Nitr0, Twistzz, EliGE and Brazilian Epitacio “TACO”. The team also had Brazilian coach Wilton “zews”. Even with the support of the fans because of the Brazilian members, the American organization did not do so well, falling in the semifinal against FaZe Clan. ENCE lands in Brazil after pulling off one of the great miracles of the 2019 season. They have evidently proved that they have what it takes to compete against the best of CS: GO. ENCE is the most successful side of Finland. They are all set to take on the world in the BLAST Pro Series São Paulo. Since 2013, they have been competing as an organization. They took their time to find the winning mixture but eventually got their best team in 2018 as it includes one of the living legends of the game Aleksi “allu”. The organization made its team around allu with its national colors. The organization signed complete unknowns but highly talented players. These prodigies prove their mettle by winning minor competitions in 2018. Just weeks after their fairytale run in Katowice the side is all set to come out all guns blazing in South America. 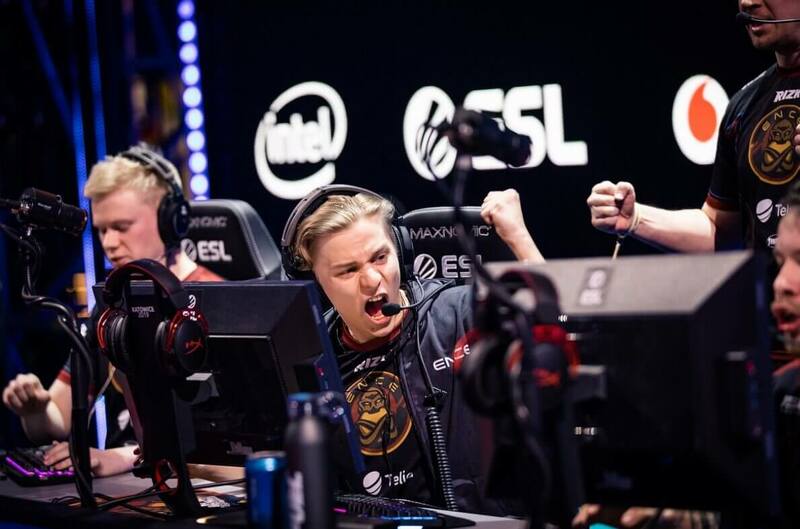 At Katowice, ENCE made their way to the final where they were beaten by Astralis. ENCE has been on the radar of the CS: GO enthusiasts since late 2017. However, it was in 2019, where they made a name for themselves. No one could have predicted the sides incredible performance from start to finish. The team lost its first two games in the New Legends stage. From there, the side rose from the ashes to win in the semifinals against their upcoming opponents, Team Liquid. 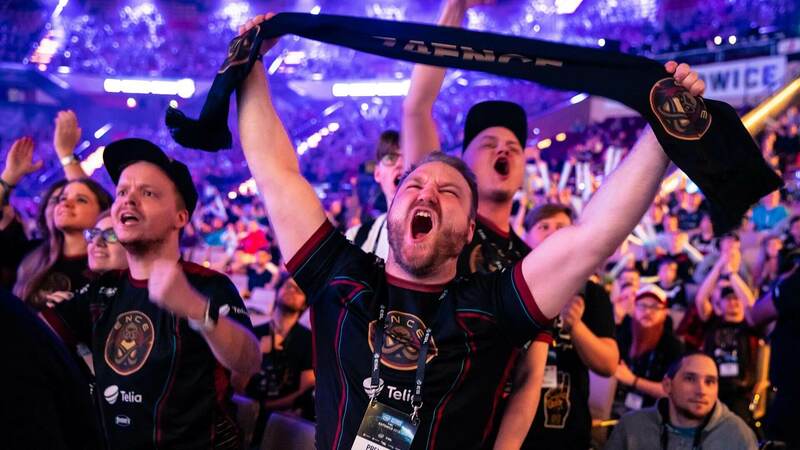 ENCE’s incredible campaign can be summarized in one word: resilience. On so many occasions in the major, the team made some of the most exciting comebacks. So it will be unjustifiable to say that ENCE victories were a fluke. They arrive from Poland with their spirits high and ready to fight. In the entire run of the competition, each player of the team was clinical in the success of the Fins. Each member took responsibility when needed, even the support of the team, xsev had his unforgettable moments. He finished with an impressive 1.06 rating which is a remarkable feat for someone who plays one of the most frustrating roles of the game. Therefore, it is possible to state that the strategy implemented by IGL Aleksi “Aleksib” is balanced. As it allows the five players to roam and stand out and with the narrowest margins, we believe this side will again come out on top.